The shortfall between the basic costs of running a school and the amount funded by governments means a reasonable fee structure is essential for Catholic schools to operate and provide the high quality of education that Catholic Education is known for and parents rightly expect. Even taking into account parent contributions through school fees, Catholic schools operate at about 90% per child of the funding provided to government schools, evidencing the efficiency of Catholic schools in achieving more with less. All students in all education sectors are entitled to equivalent funding as parents in all sectors are tax payers. If it were not for Catholic schools, it would cost governments far more to provide an education for all students. 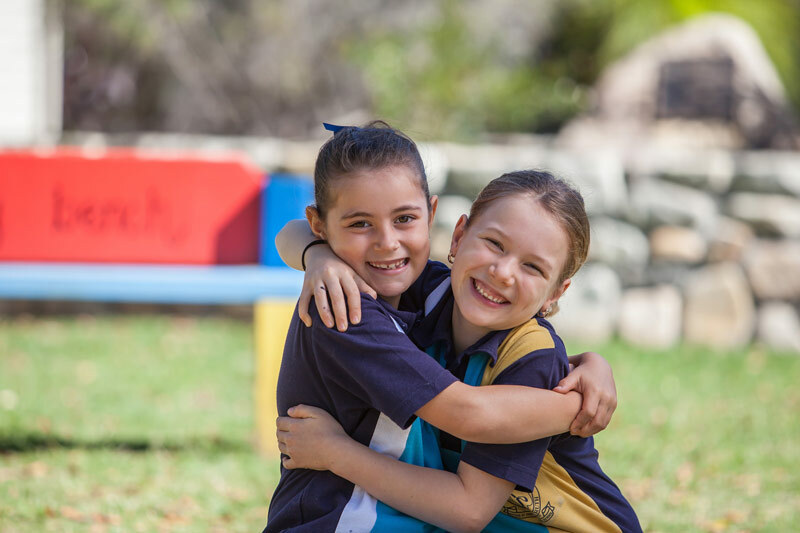 Governments are respectful and supportive of the quality education provided by Catholic schools. Catholic schools strive to keep fees as low as possible so that a Catholic education is accessible to all. In keeping with Gospel values, no child will be refused a Catholic education due to genuine financial difficulty. Tuition fees are fixed by the Diocesan Education Office and are determined before the commencement of each year. Cairns Catholic Education have introduced a substantial discount for holders of means tested pensioner and health care concession cards. For further information on Catholic School Fees and Discounts click here. In keeping with Gospel values, no child will be refused a Catholic education due to genuine financial difficulty. 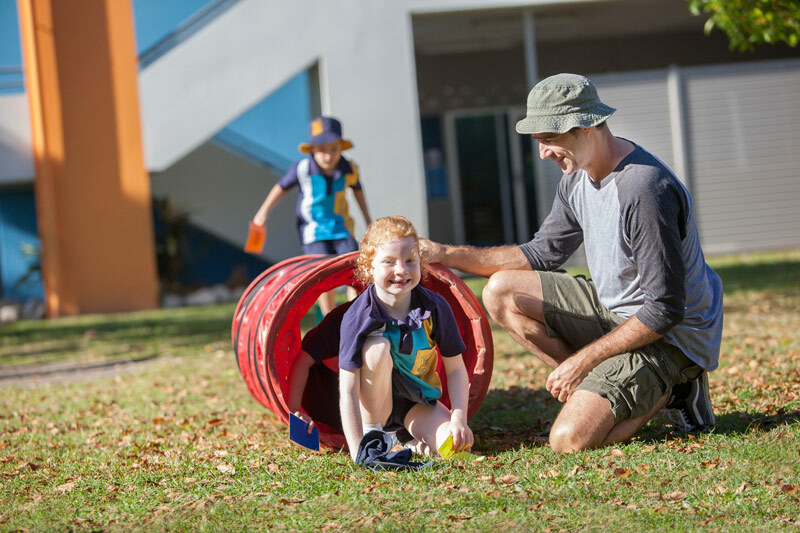 New or existing parents who find themselves in this situation and who do not hold a concession card, are encouraged to discuss fee concessions directly with the school principal who will treat the situation with understanding, sensitivity and confidentiality. It is the experience of Catholic schools that families who are struggling financially are faithful in paying a contribution to their local school to whatever extent they can afford. It is the expectation that families with the capacity to contribute do so, so that as near to possible to full realisation of this income source can be achieved. Accounts are sent out each term and fee payments may be made on a fortnightly/monthly or term basis according to preference. Payment should be made at the school office or preferably, through the Easy Pay system. Please contact the office for a form, or download the form required below. School fees are due one month after the account is issued. School fees also comprise levies, which vary from school to school, and may include items such as a Building Levy, Subject Levies and General Purpose Levy. Levies allow for the best educational opportunities for students. An annual levy utilised for the purchase and use of art and craft materials, photocopying and supplementary learning materials and resources for classroom use. Helps meet the costs of maintaining buildings, classrooms and grounds. The Grounds Keeping component supports the employment of a grounds person/maintenance person for approximately 10 hours per week. This person helps to limit the number of working bees each year. Covers sport and swimming options for all students. Included is equipment purchasing, facility hire fees and swimming lessons. Children attend cultural presentations and a dance program as part of the ARTS program. Purchases everyday stationery supplies and student workbooks. Provides money to fund resources throughout the school. Specifically utilised to pay the building loan and air-conditioning, which services classrooms. Assists in updating resources, device maintenance, and purchasing site licenses and provision of a one to one iPad program in Years 2 – 4.